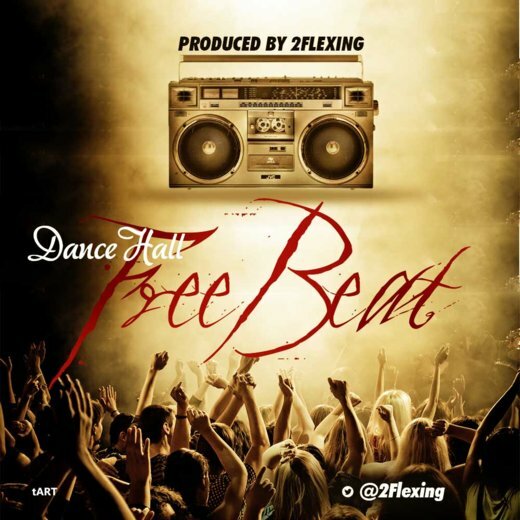 Today's freebeat is based on popular demand, fresh from Exceptional Studio, and Produced by one of our finest producers 2Flexing, Titled DanceHall. Here at Exeptional Studios we have taken it upon ourselves to bring you freebeat every week on this site, do good to always visit this site to get more updated freebeats from us. In Exceptional Studio, we have the equipment and man power to make that your song a Hit. 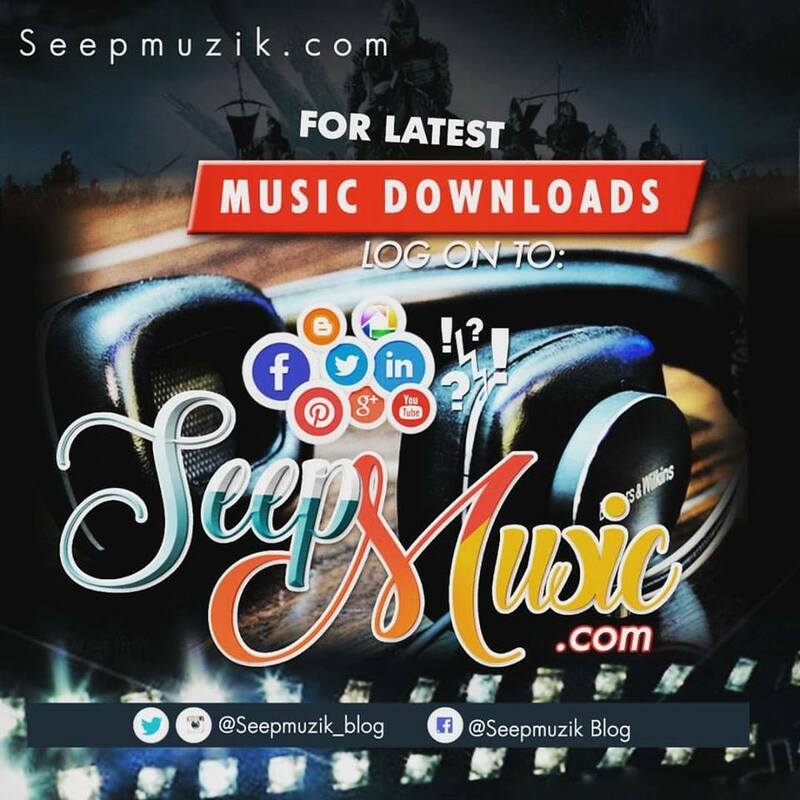 Ranging from our top class Mixing and Mastering engineers also professional Producers and sound engineers. Above all our STUDIO SESSION is very affordable.